How do fuel dispensing facilities manage their inventory and apply best practices to ensure product quality? What is being done to address and control corrosion in underground storage tanks? What else can be done to ensure product quality in the final stages of distribution and delivery? 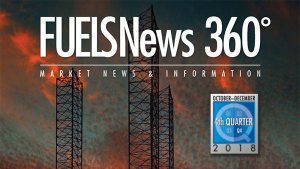 The Fuels Institute’s Fuel Quality Council (FCQ) will host the Diesel Fuel Quality Workshop in Washington, D.C., February 19-20, 2019. 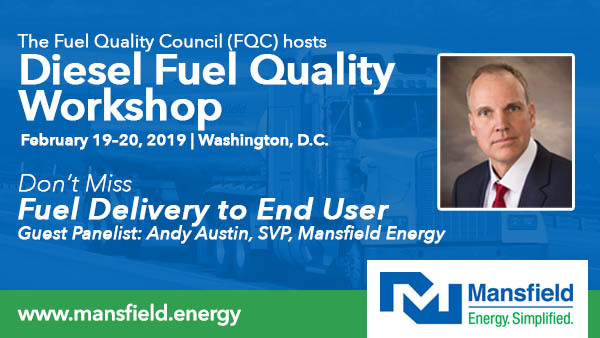 The two-day workshop will bring together stakeholders, like Mansfield Energy, to share perspectives on fuel quality, recognize the challenges and opportunities facing each sector, and identify commonalities to expedite market improvements. Mansfield Energy SVP of Specialty Products, Andy Austin, will join a panel on Wednesday, February 20th, to cover “Fuel Delivery to End Users”, a discussion about everything from the terminal to vehicle fuel tanks. The educational fuel quality session will also feature industry experts Jeff Hove, VP, Alternative Fuels Counsel and James Rocco, Managing Member, Sage Risk Solutions. The Fuels Institute is a nonprofit organization dedicated to evaluating issues affecting vehicle and fuel markets. The FQC studies the relationship between diesel fuel quality and modern high pressure common rail diesel engines, identifies possible issues with that relationship, and evaluates the viability of potential solutions. Serving on the FQC Steering Committee, Mansfield understands the importance of the FQC and is a North American leader when it comes to approaches for improving the overall condition of fuel, storage, and dispensing equipment. Andy Austin is responsible for managing Mansfield’s product lines including fuel additives and DEF. 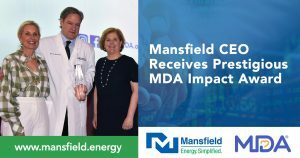 Before his work at Mansfield Energy, Andy was President and CEO of Additech, where he helped expand the company from startup to operations in 17 states and over 2500 fueling locations. Prior to Additech, he spent 10 years as a management consultant helping Fortune 1000 corporations identify, develop, and execute business growth strategies.